iOS does not really go seamlessly with other operating systems. For instance, Apple does not allow file transfer from iOS to Android or to Windows in a cleaner way, requiring no excessive medium. Now that we know that a medium is required, company’s have been working to develop their own set of system apps in order to minimize the effort required when transferring files and photos. 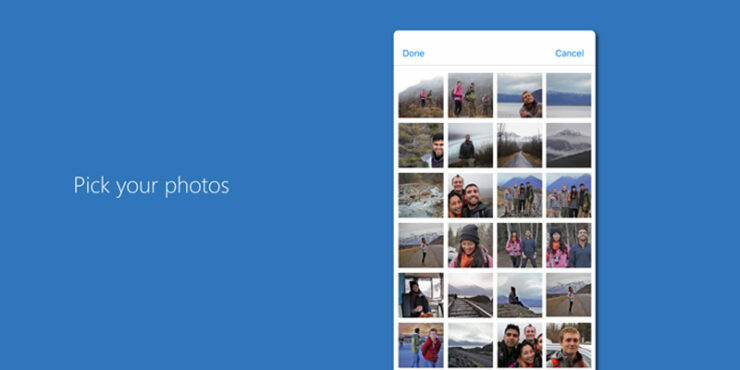 Microsoft has released a new iOS app today called Photos Companion which is oriented towards users of Windows 10 devices. 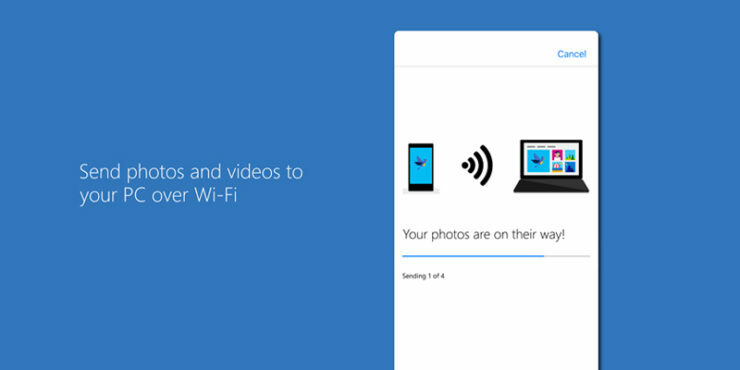 The app basically allows users to transfer photos from Apple devices to PCs. So let’s dive in to see some more details on the matter. Microsoft’s Photo Companion app rested in the beta phase back in November that linked with the Windows 10 Photos app. 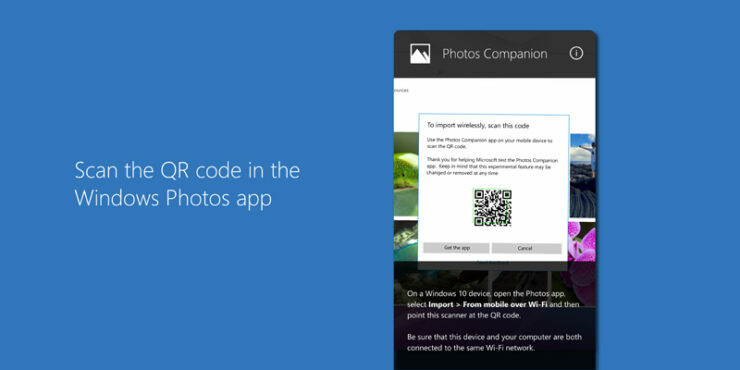 The linkage required scanning a QR code after which multiple photos can be sent to the PC over the same Wi-Fi network. Microsoft expects the app to attract students who are prone to not keep a backup of their photos on a Cloud server. We began developing a simple, experimental app for iOS and Android to see if we could unblock educators and help them begin using the Photos app in their classrooms. We knew that students often captured on multiple phones or tablets, but leveraged a single “project” PC to assemble their media and create their final project. We also knew that Wi-Fi access in the classroom was great between devices, but that any solution that required the cloud for transfer could be blocked by overloaded networks. Our solution was to build an app that would support direct wireless transfer between any phone or mobile device and the Photos app on any Windows 10 PC. This would enable students to transfer media to their own computers … or to a shared, project PC … without worrying about network speeds or mobile data charges. Microsoft’s Photo Companion will add to its iOS offerings complimenting its wider mobile strategy. Since Windows Phones’ support ended in July, it is no longer in the works to develop Windows 10 Mobile features. This states that the company can now focus on other things. There will be more to the story, so be sure to stay tuned in for more. This is all for now, folks. What are your thoughts on Microsoft releasing a new iOS app called Photo Companion for transferring photos to Windows 10 PC? Share your views with us in the comments.